Six local organizations get national nod as Slingshot innovators – J. Six Bay Area organizations are highlighted in this year’s Slingshot guide, an annual list of the 50 most innovative Jewish groups in the United States. The Zagat-style book, now in its seventh edition, is published by the Slingshot Fund, a New York–based nonprofit. 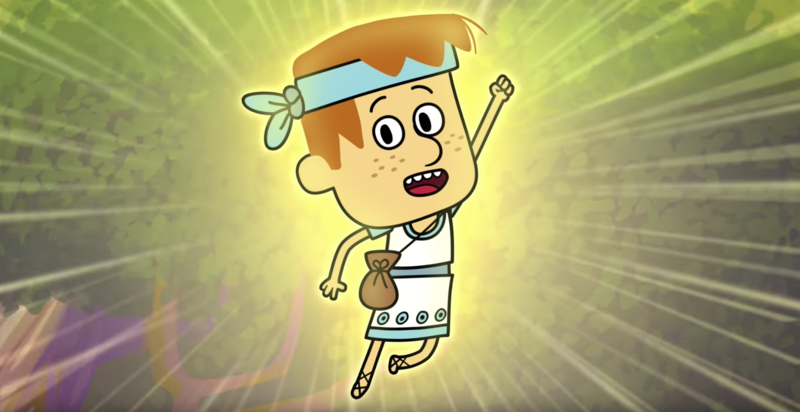 G-dcast, a nonprofit production company that creates free animated, educational films based on Jewish text; the Institute for Curriculum Services, which provides instructional materials about Judaism and Israel to social studies classes; the Jewish Partisan Educational Foundation, designed to educate people on the role of Jewish partisan resistance fighters during World War II; Moishe House, which organizes home-based communities for young Jewish adults; and Wilderness Torah, which seeks to reconnect Jewish traditions to nature through outdoor education. This is Wilderness Torah’s first year on the list. 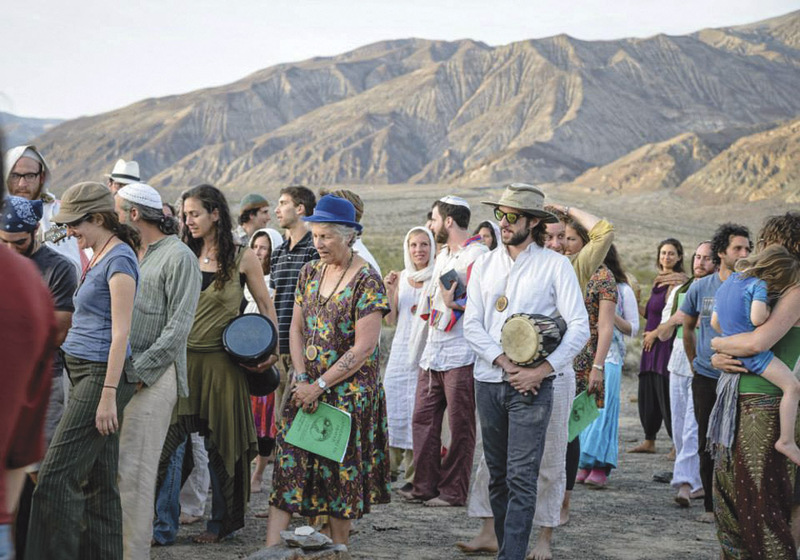 Focusing on “Earth-based Judaism,” the organization runs trainings for kids, teens and adults on sustainable living, environmentalism and their connection to Judaism. 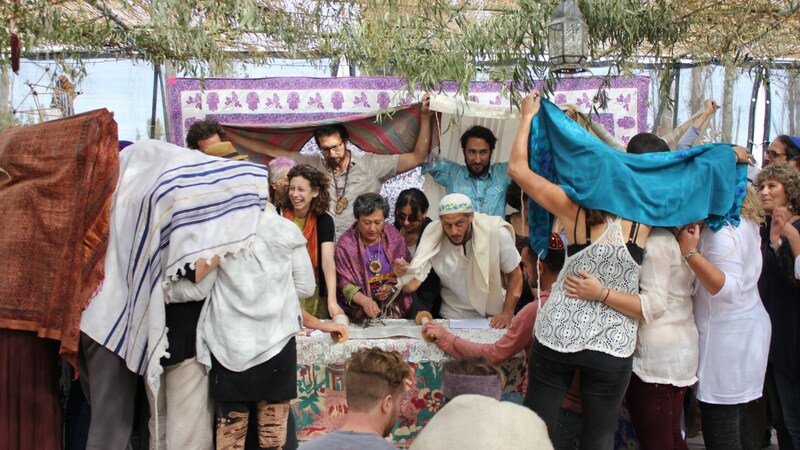 Festival celebrations include Passover in the Desert (in Southern California) and Sukkot on the Farm (in Pescadero). One of its new programs is Gan Torah, which provides nature-based Jewish education for children ages 8 through 10 at regional parks in the East Bay. This year, Slingshot added a new category called Standard Bearers, reserved for 10 organizations that have been deemed leaders in their fields and have appeared on multiple annual lists. Thus, this year’s list actually includes 60 organizations, the 10 Standard Bearers plus the other top 50. To order or download a free copy of this year’s guide, visit www.slingshotfund.org.